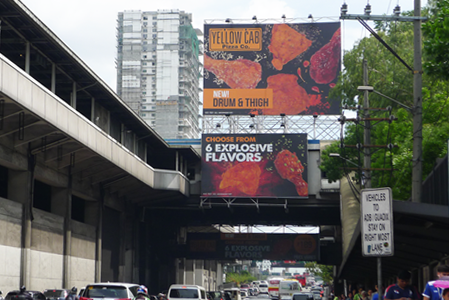 to OOHMG! 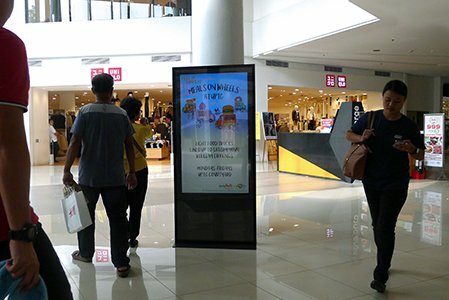 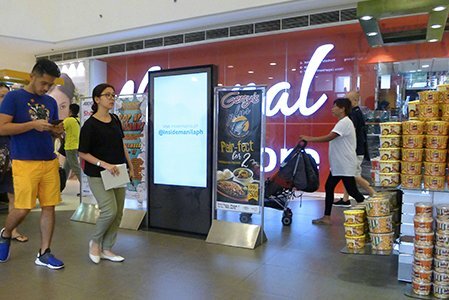 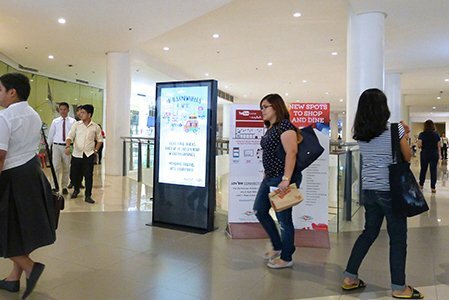 Advertise with us through Static and Electronic Displays located at prime spots in the Metro. 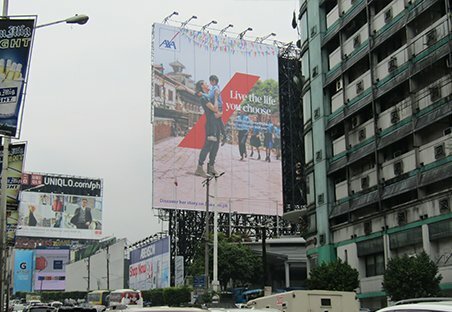 LED Screen, Market! 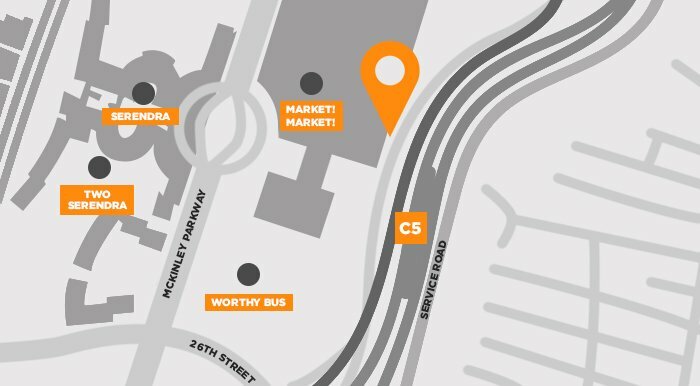 Market! 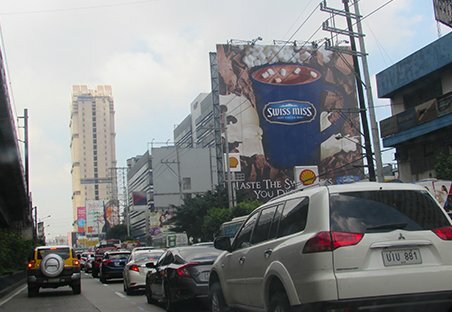 Carpark, C5 Road traffic coming from SLEX and BGC area going to Ortigas, Makati CBD & Libis. 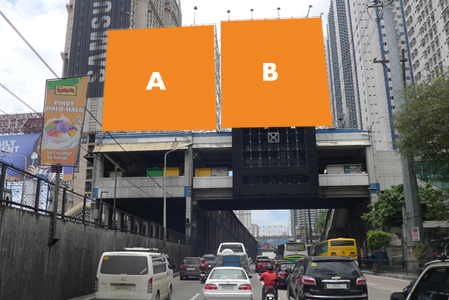 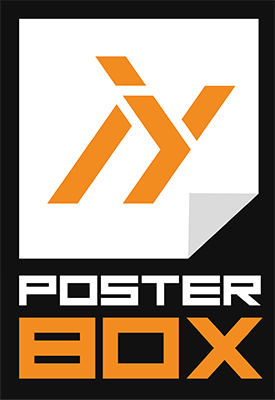 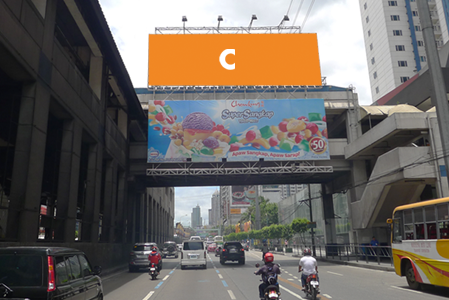 SITE INFO: Single / Double Face Static Billboard, Wall Installed facing traffic coming from Quezon City, Ortigas, Shaw Blvd., Going Southbound. 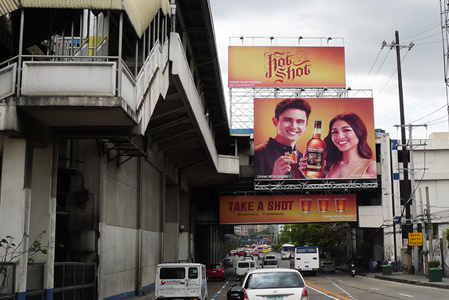 Highly visible to MRT South Bound commuters. 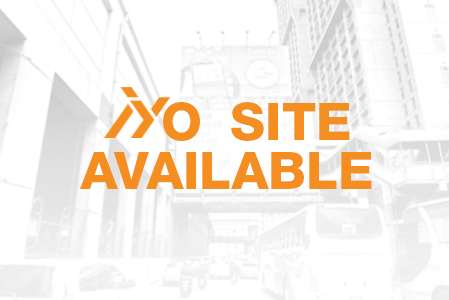 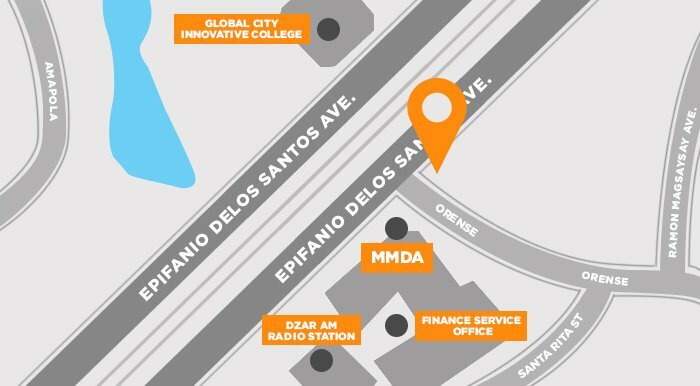 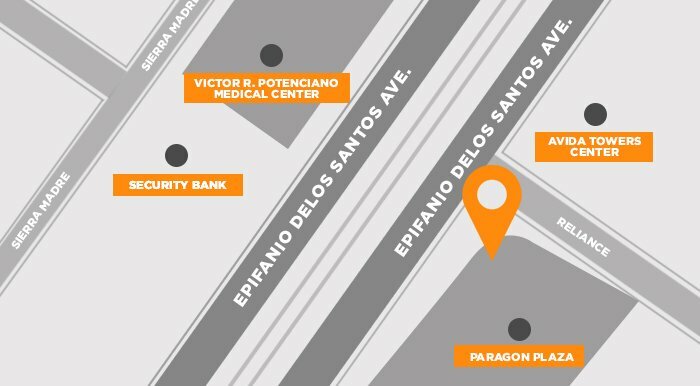 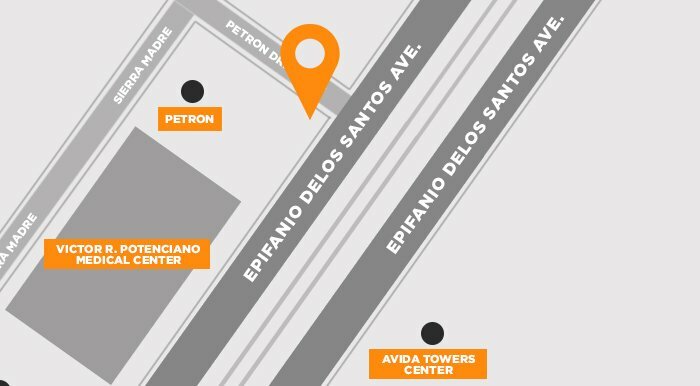 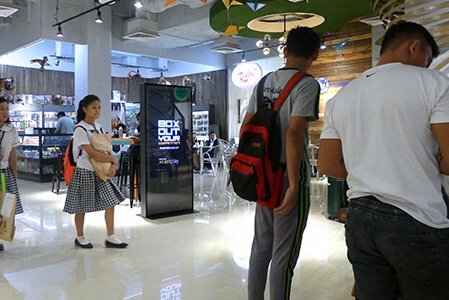 SITE INFO: Visible to the audience coming from Makati going to the Ortigas CBD, Call Centers, and major malls (SM Megamall, Shangri-la Plaza, Robinsons Galleria) in the metro. 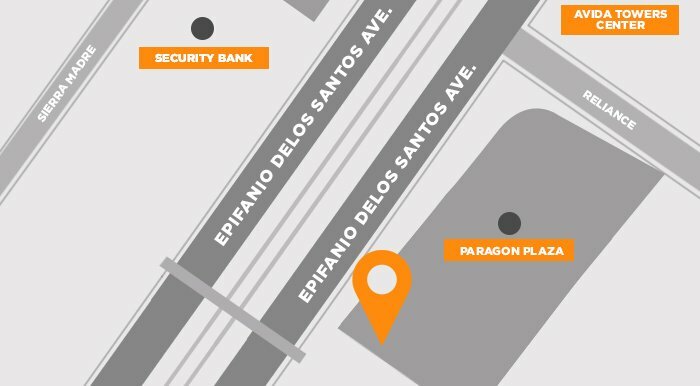 SITE INFO: Stand alone facing traffic coming from Quezon City, Ortigas, Shaw Blvd., Going Southbound. 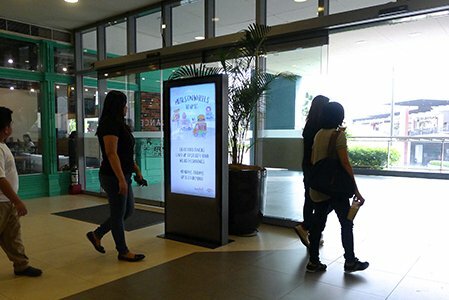 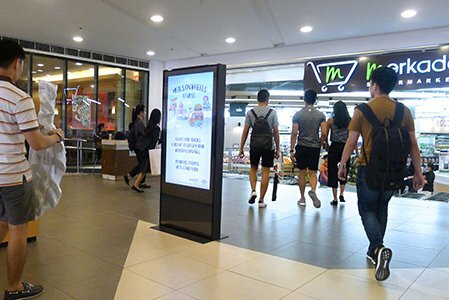 Advertise with us and reach out to your market through some of our prime static billboards located at all 13 MRT Stations! 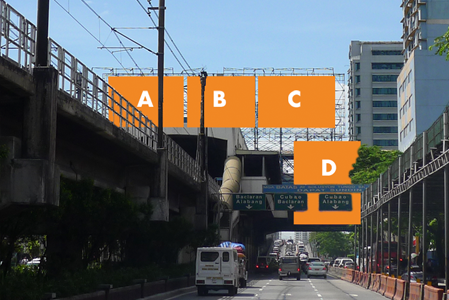 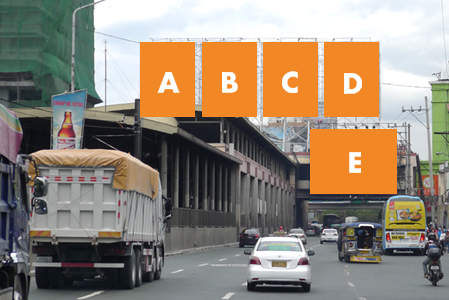 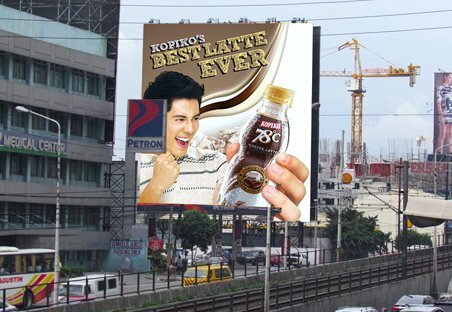 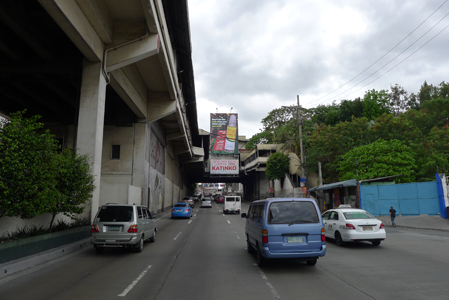 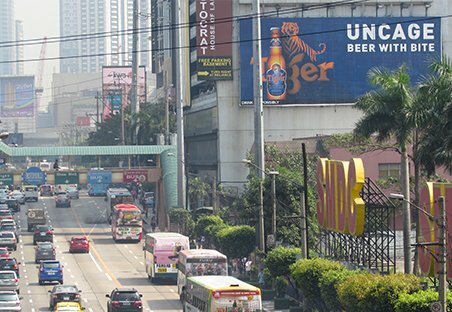 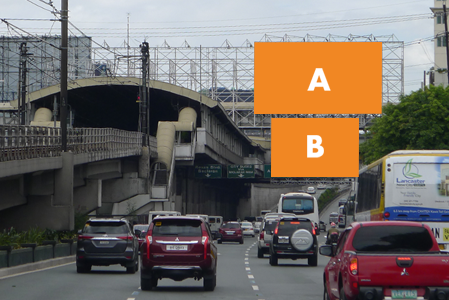 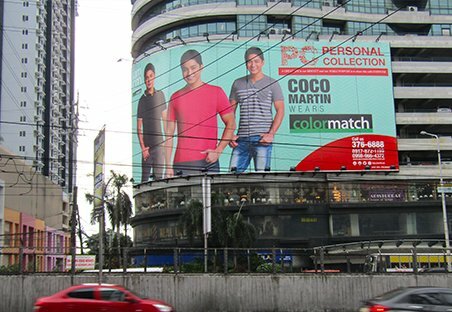 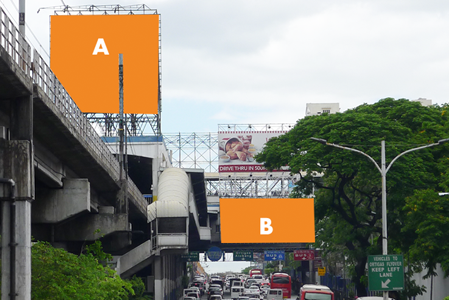 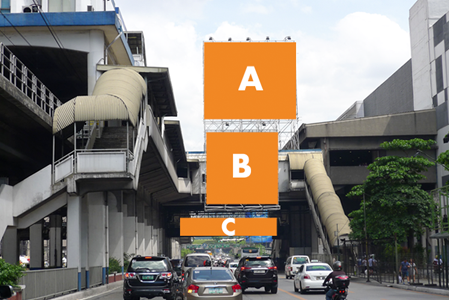 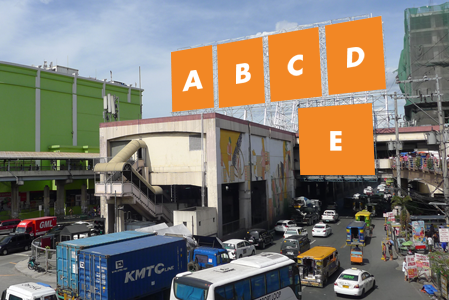 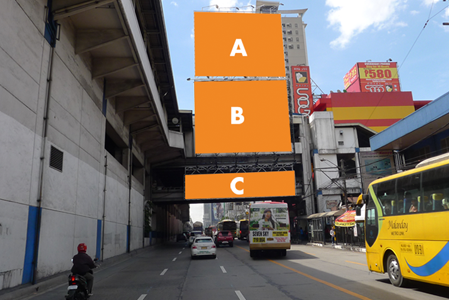 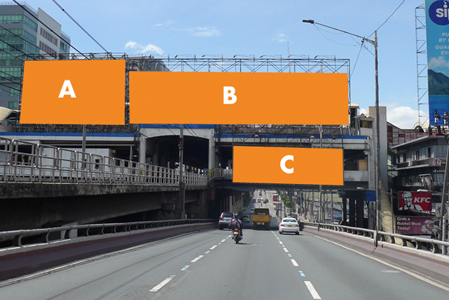 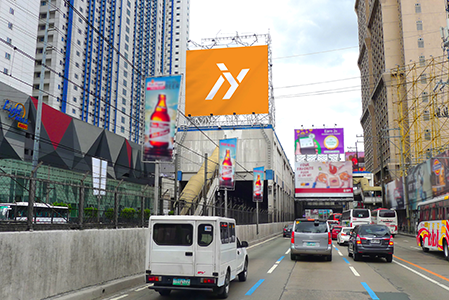 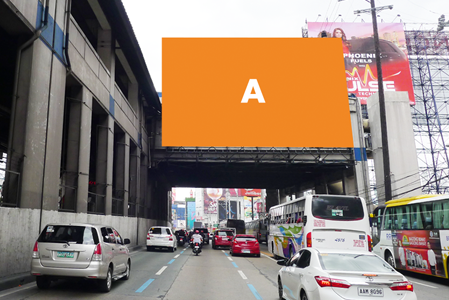 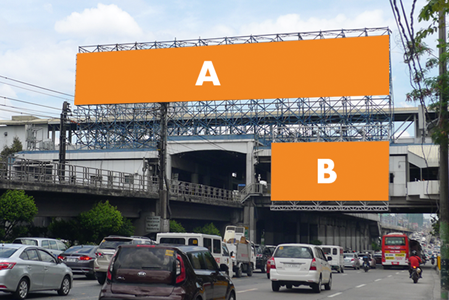 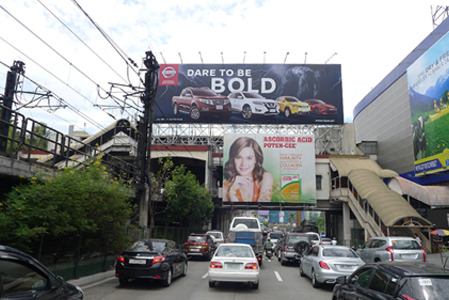 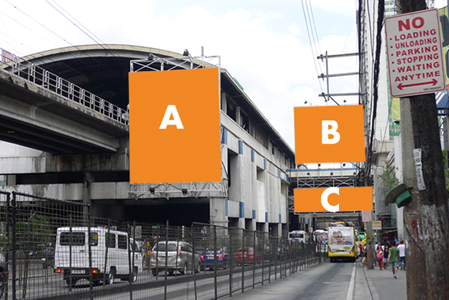 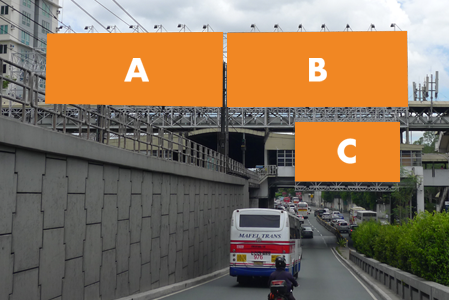 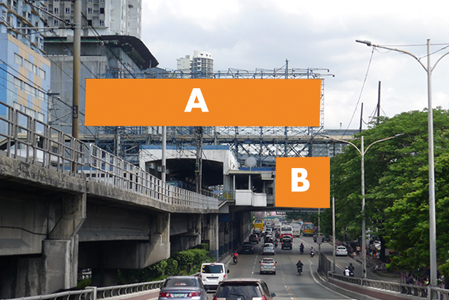 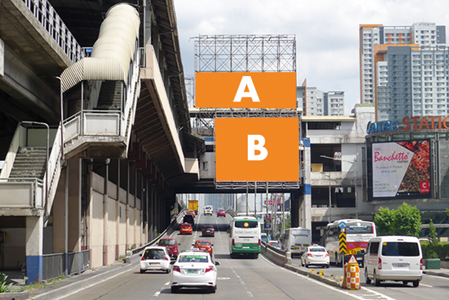 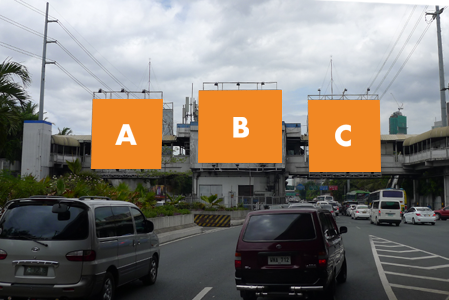 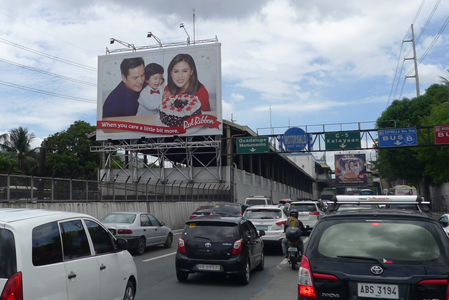 From North Avenue to Taft Avenue, we've got all the billboards that you need to reach out to your audience! 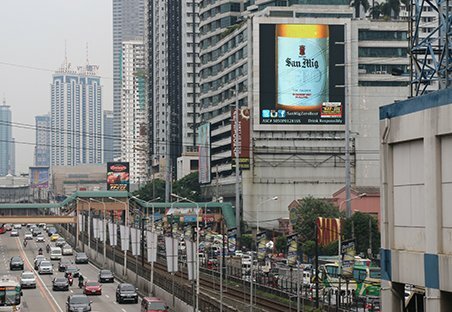 Make Railways Trendy! 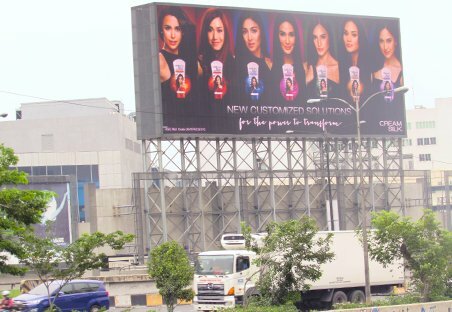 Be Iconic!